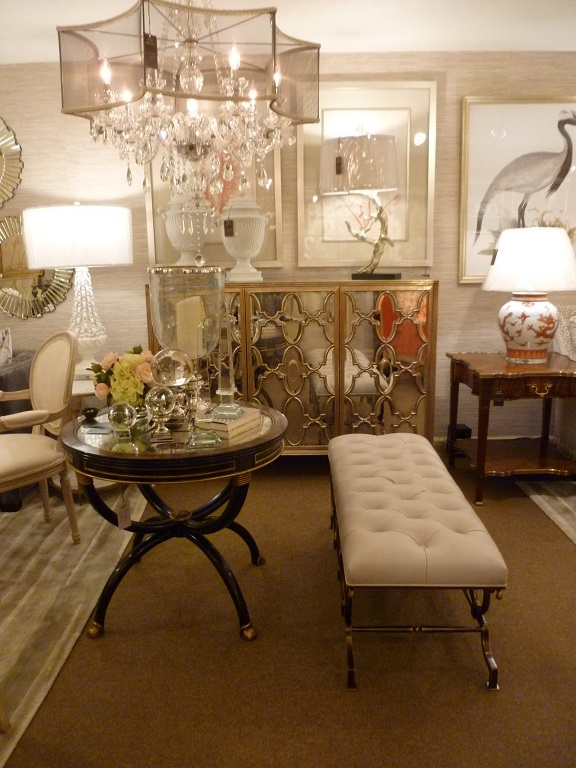 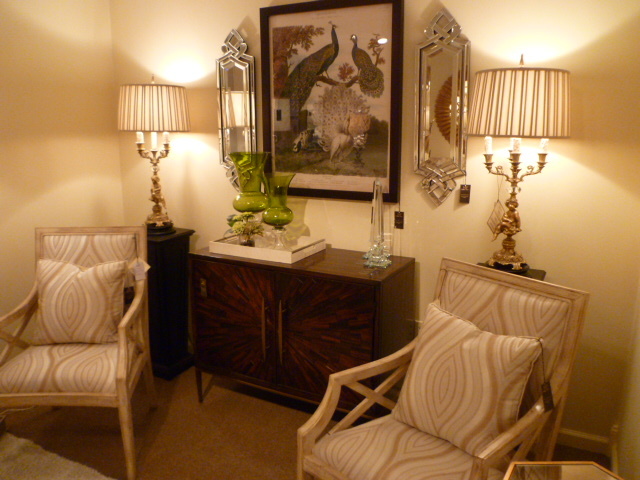 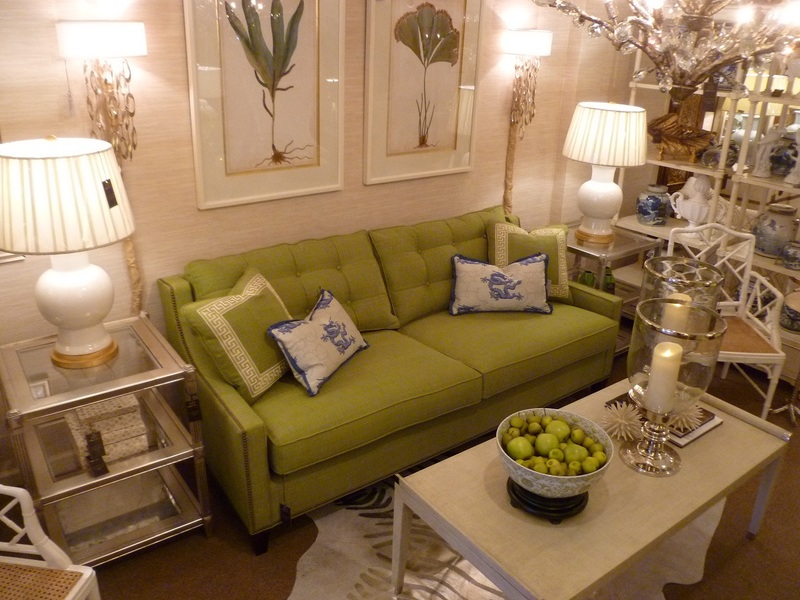 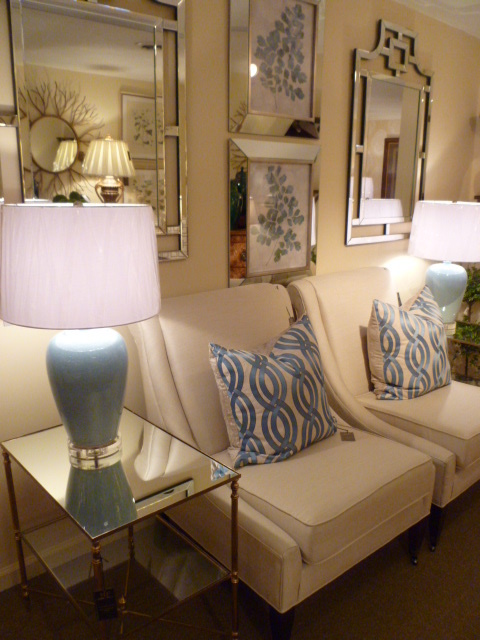 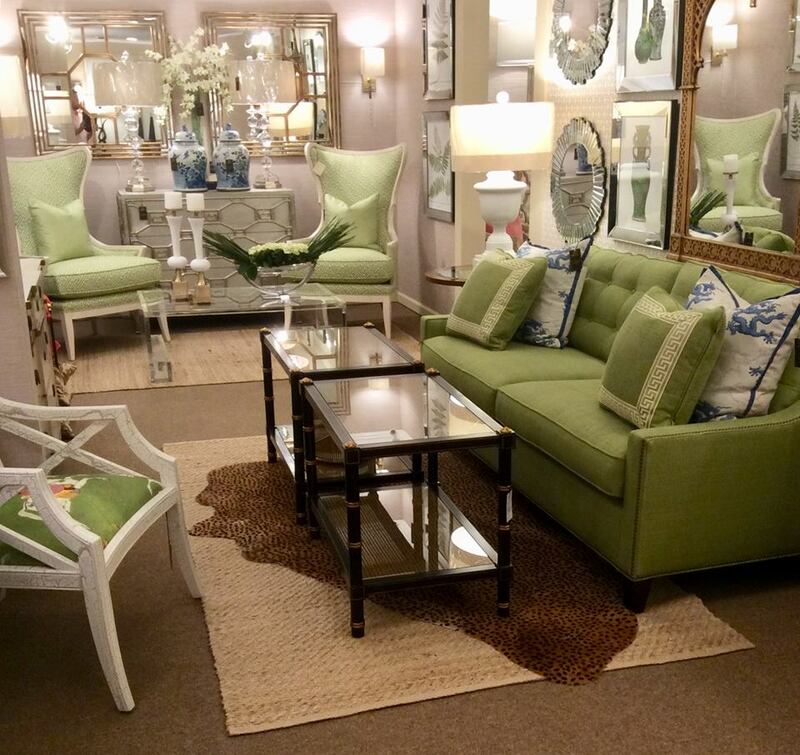 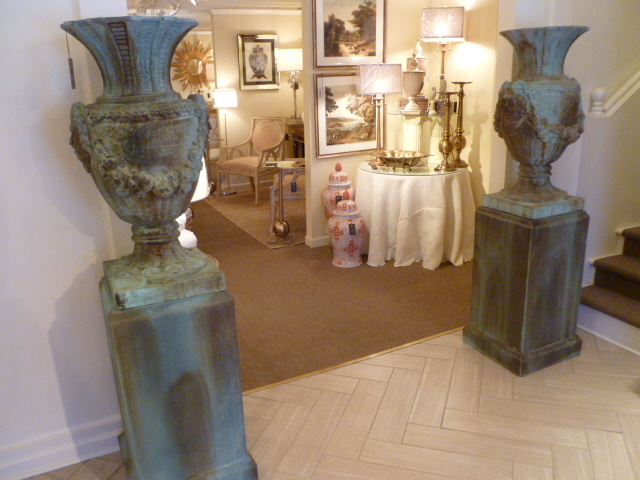 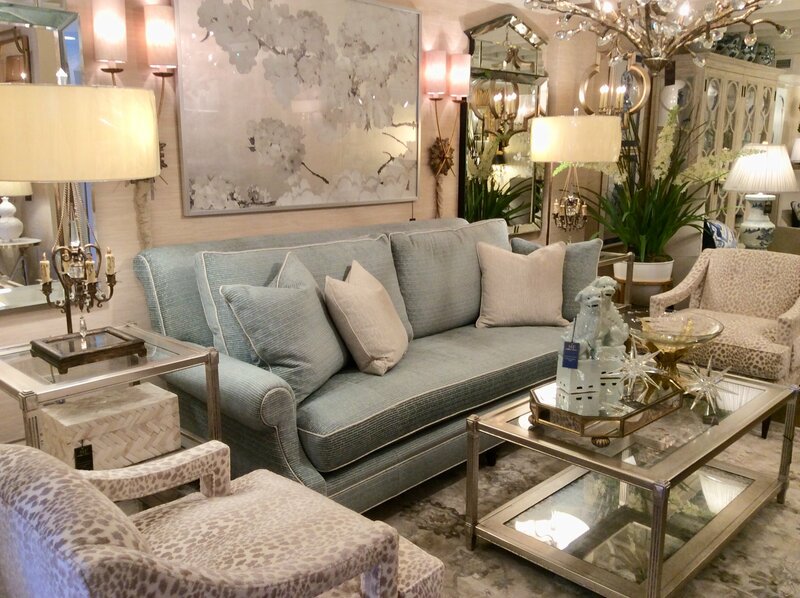 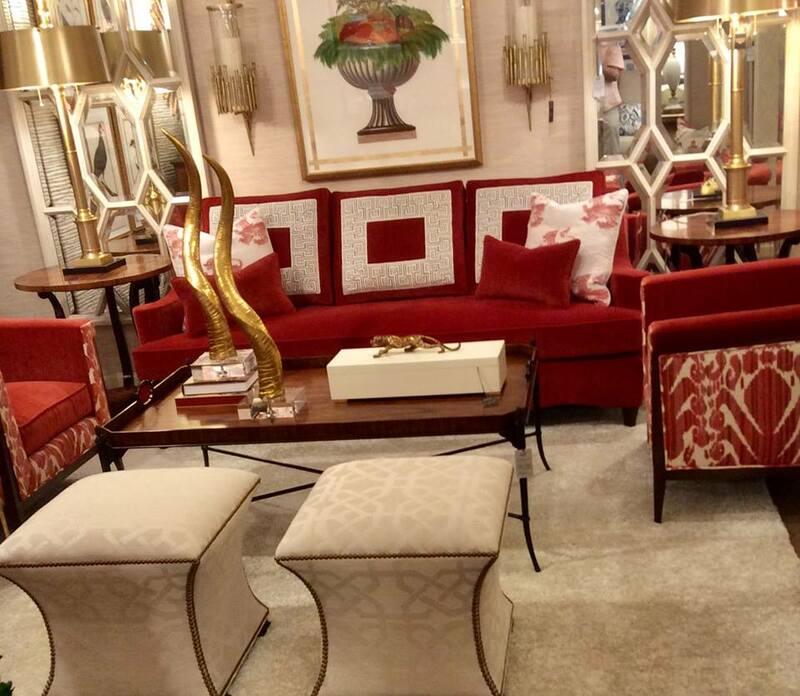 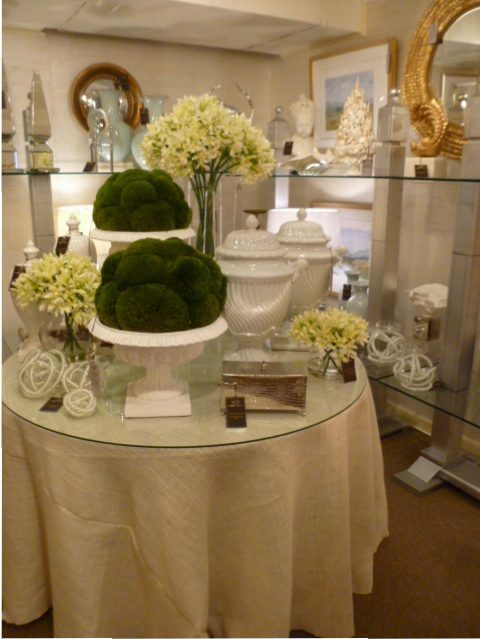 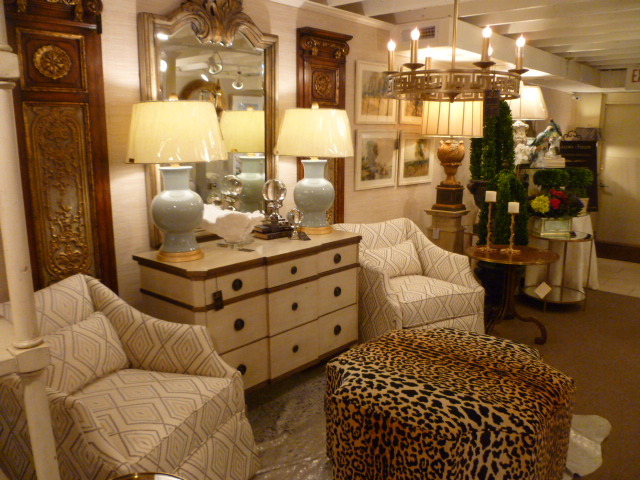 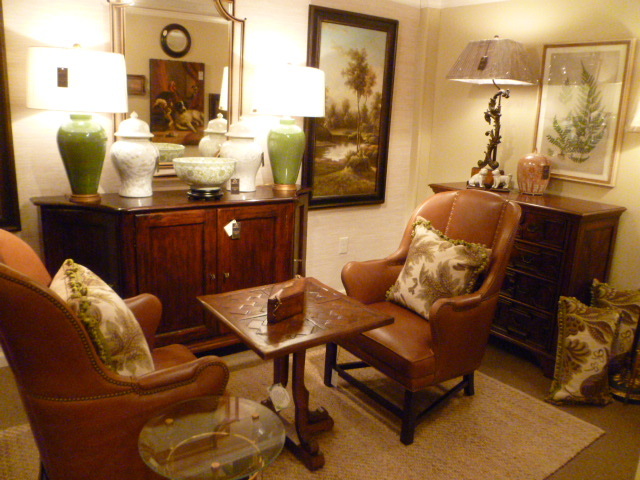 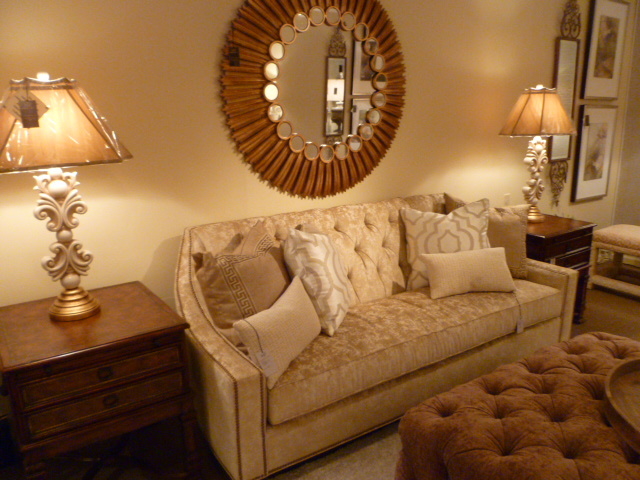 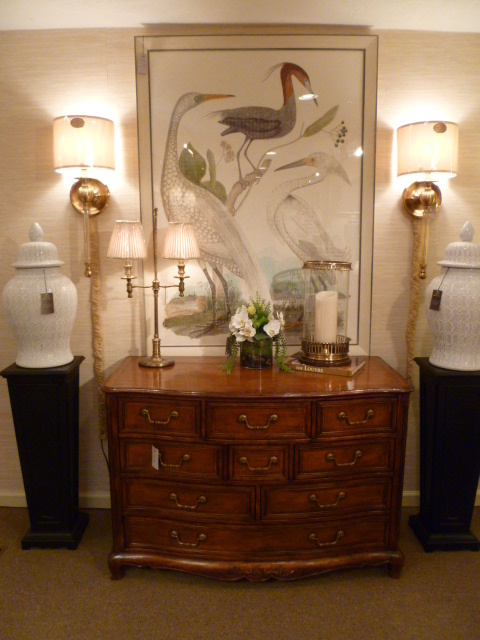 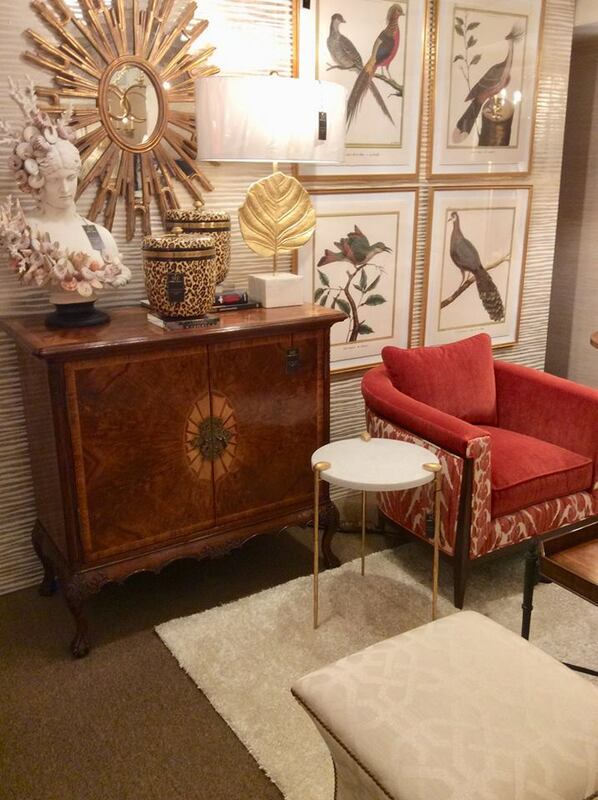 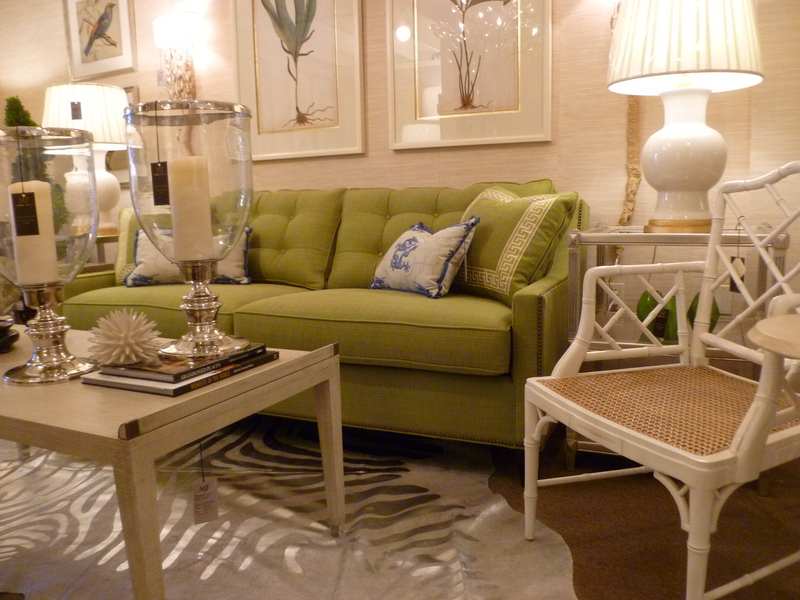 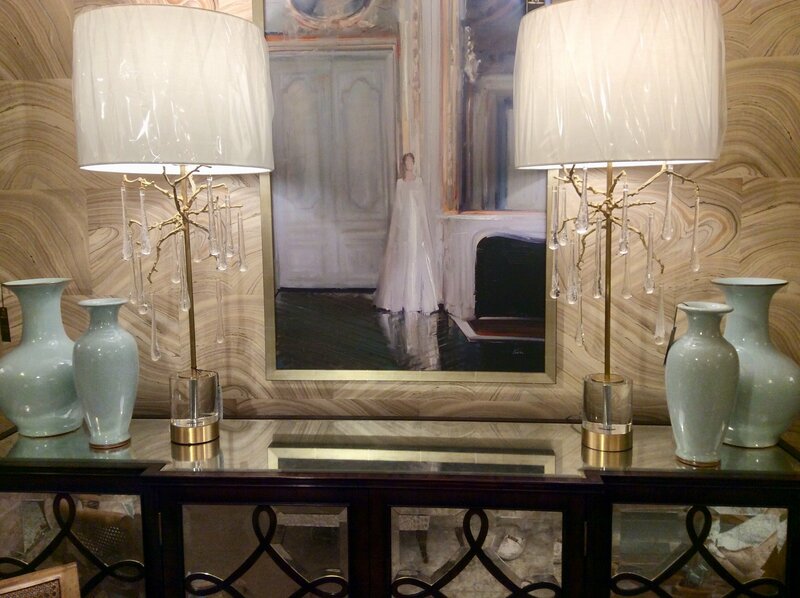 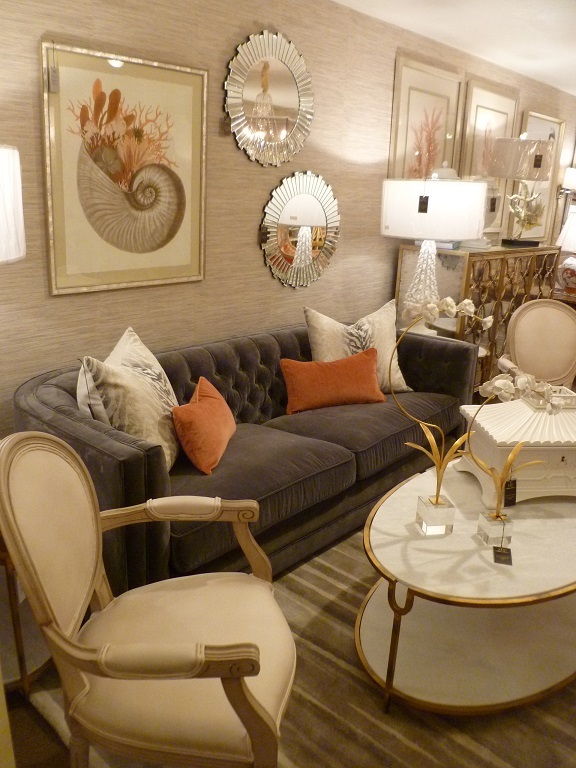 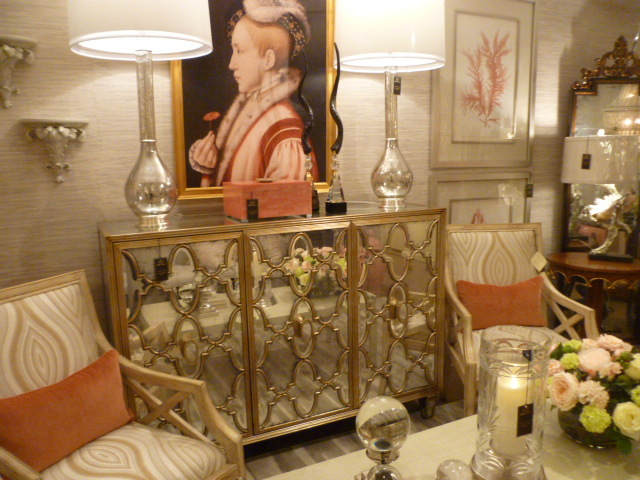 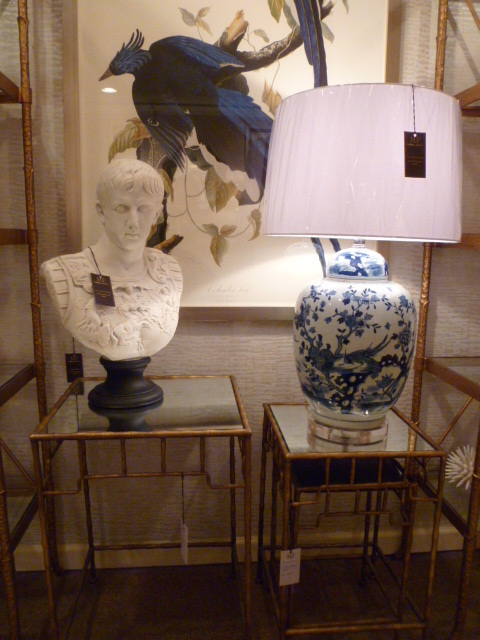 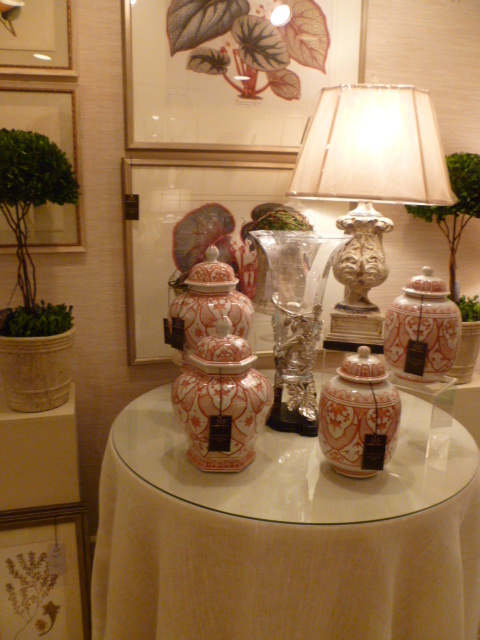 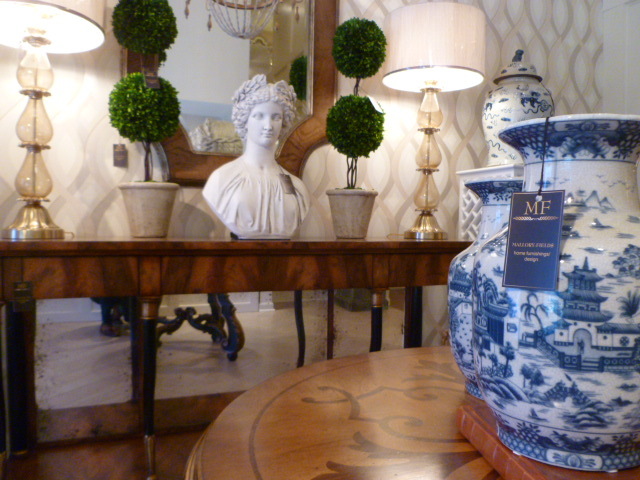 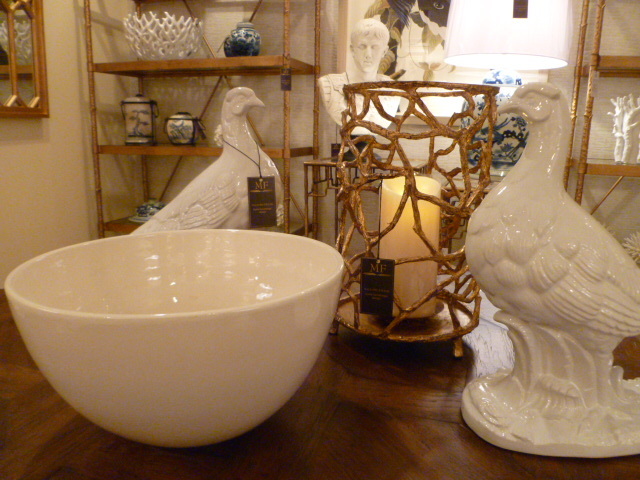 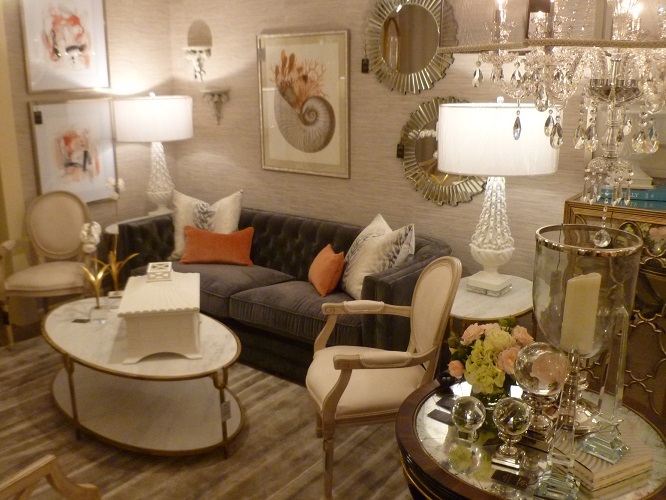 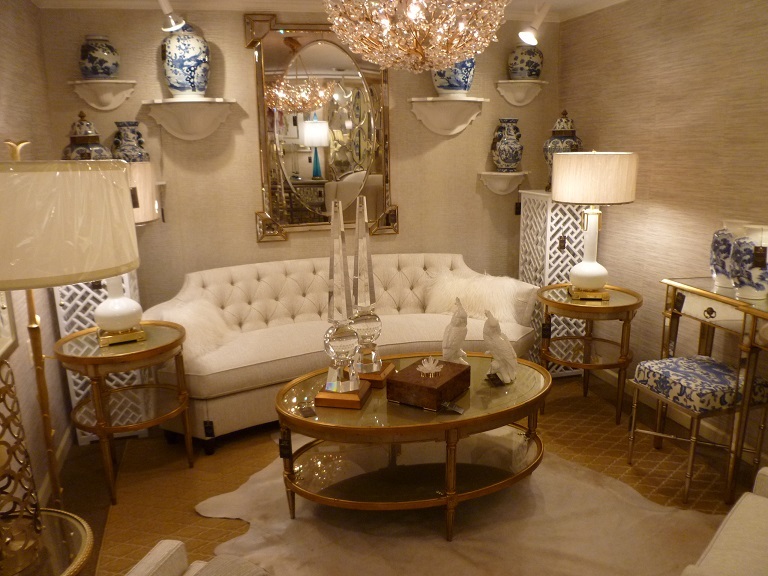 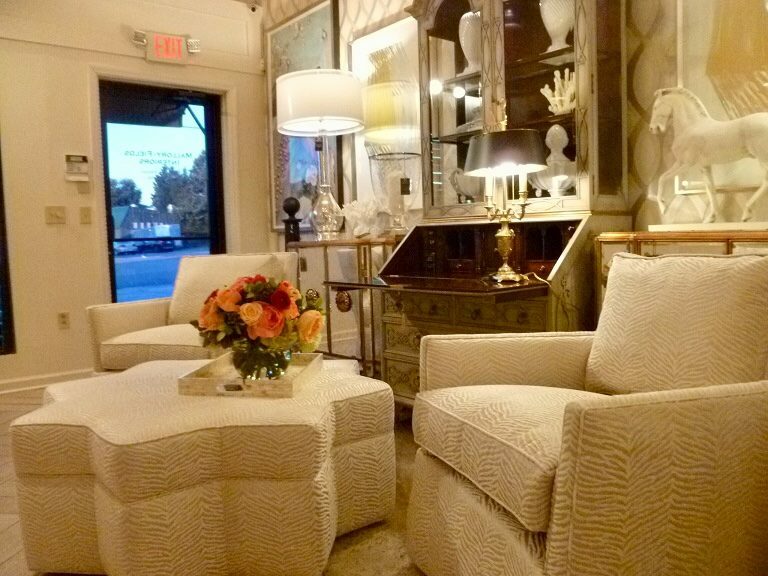 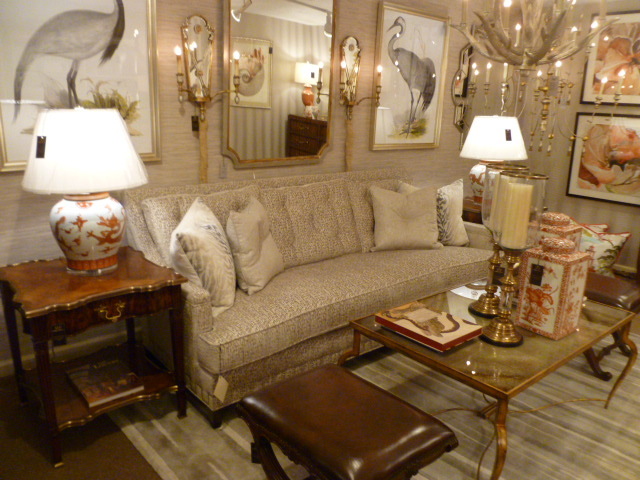 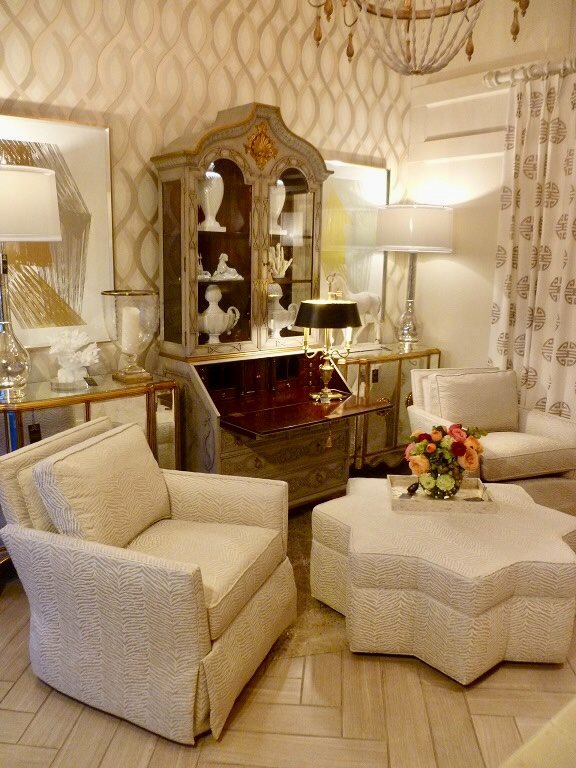 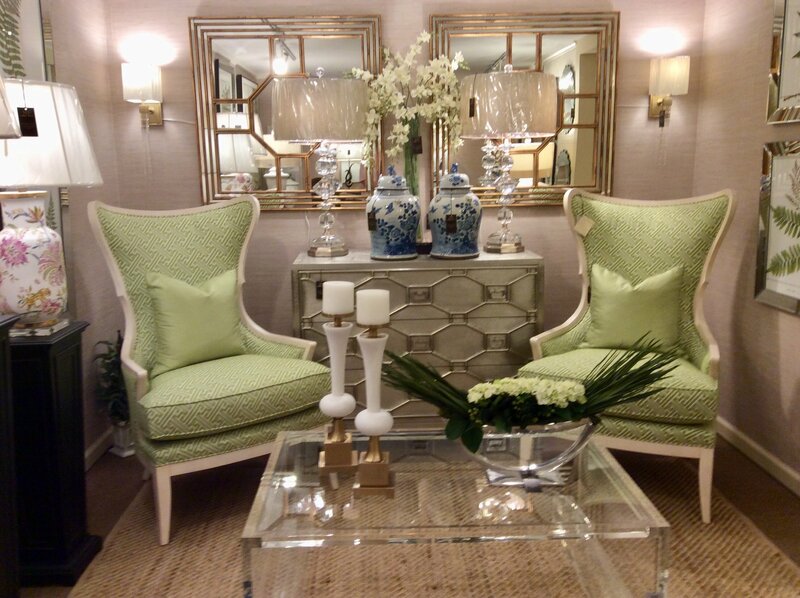 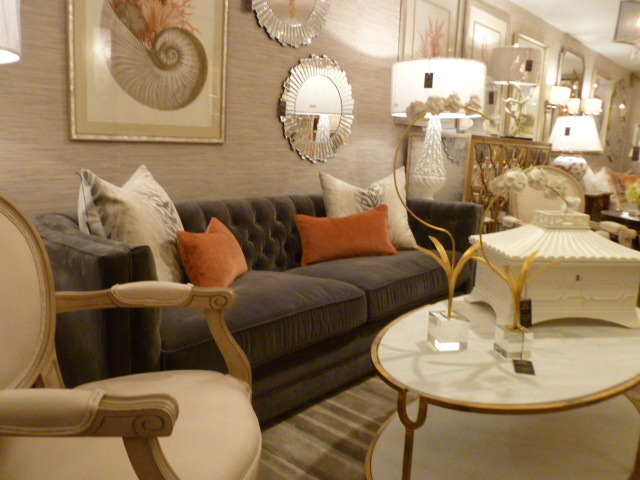 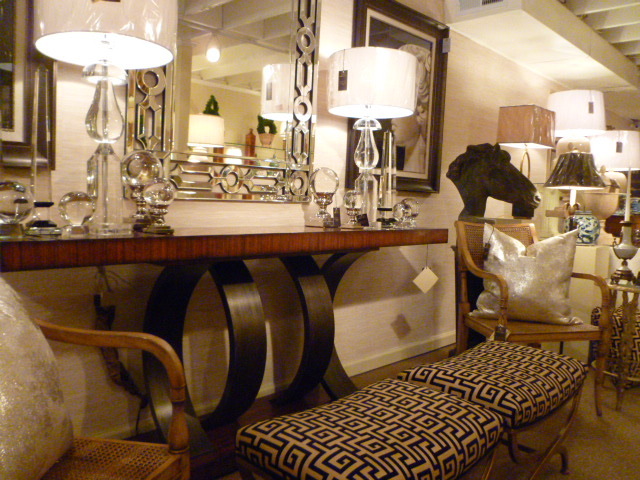 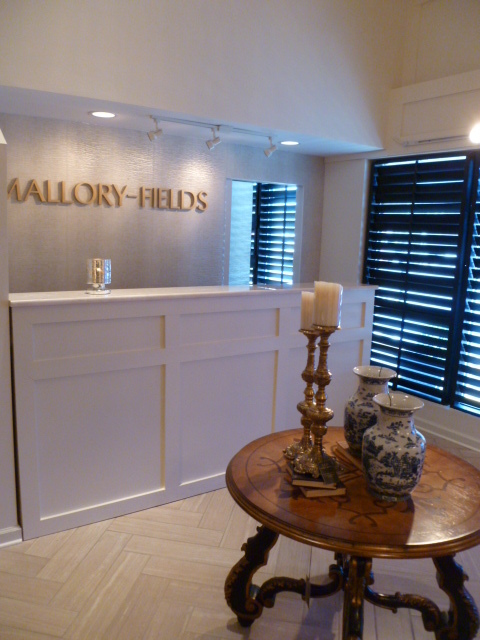 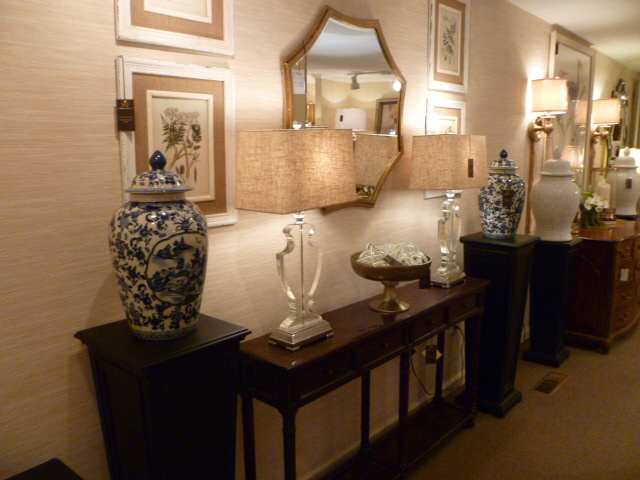 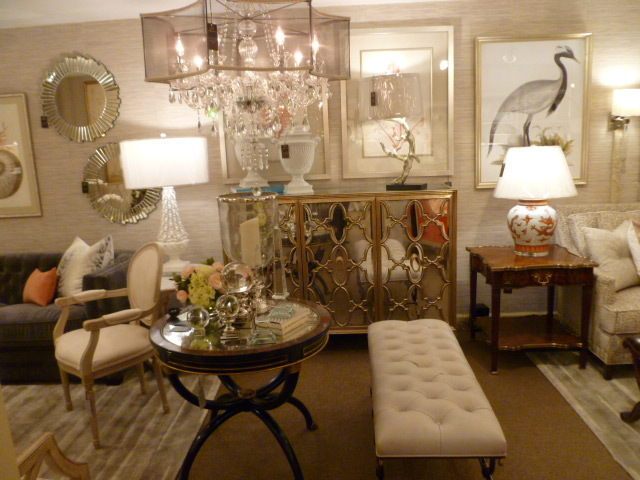 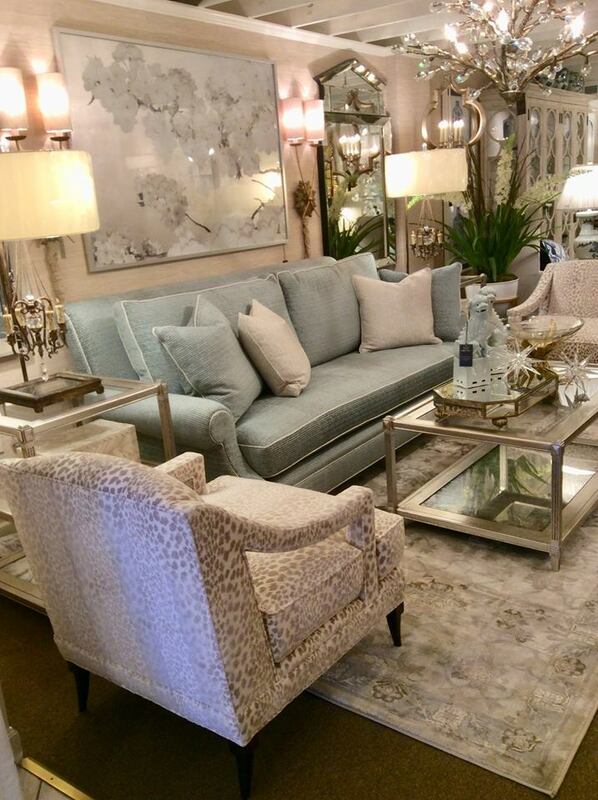 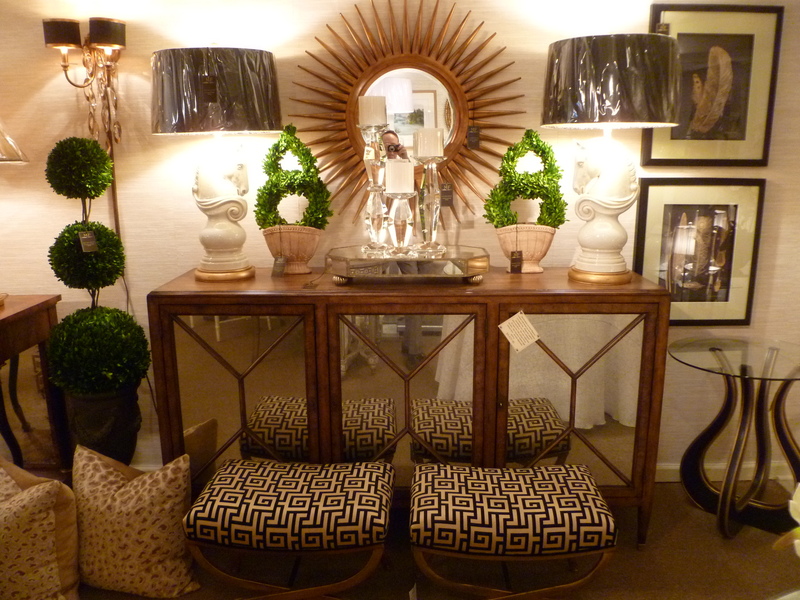 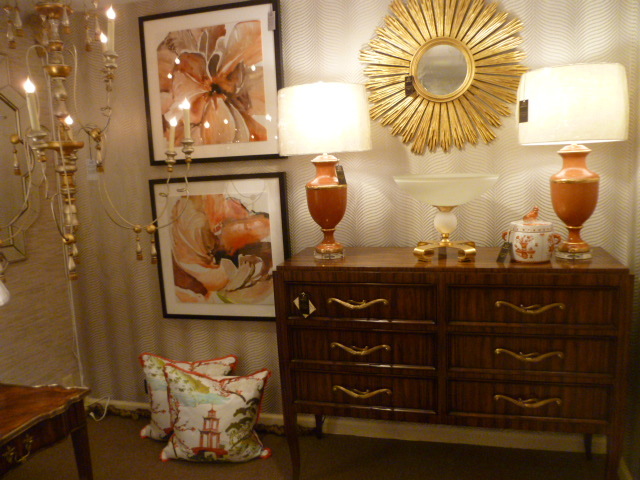 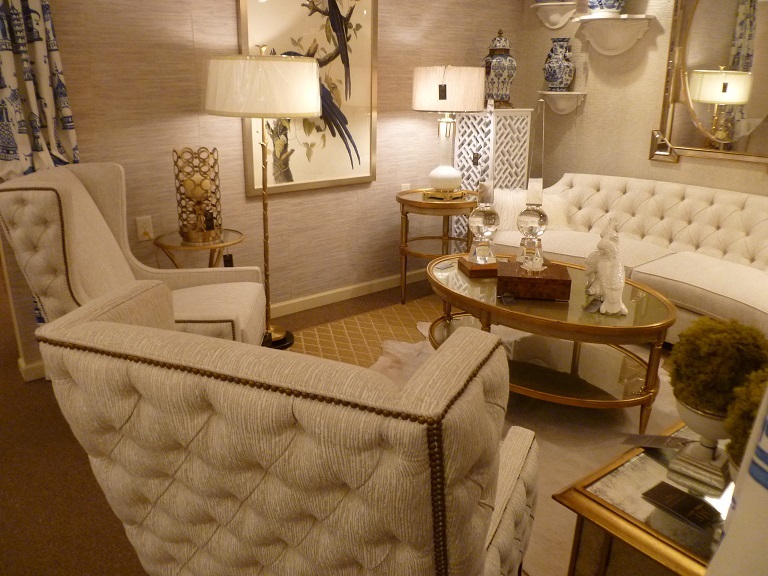 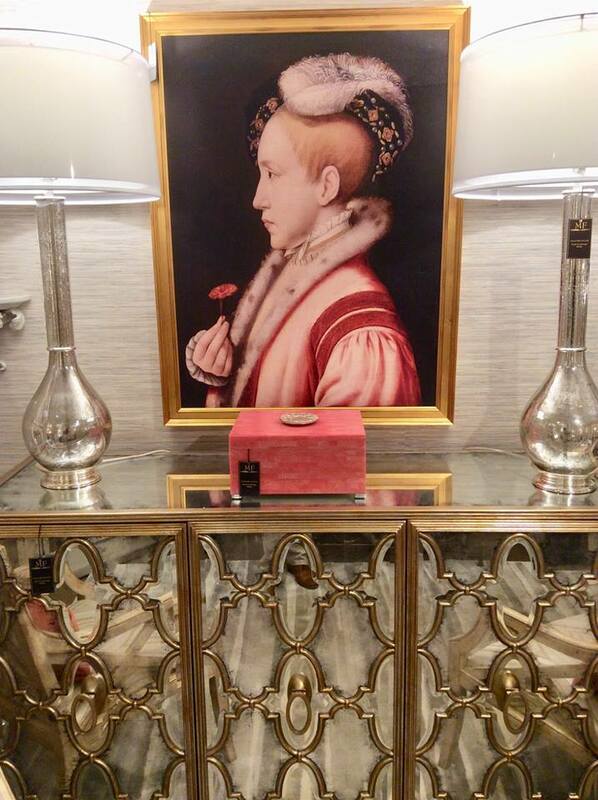 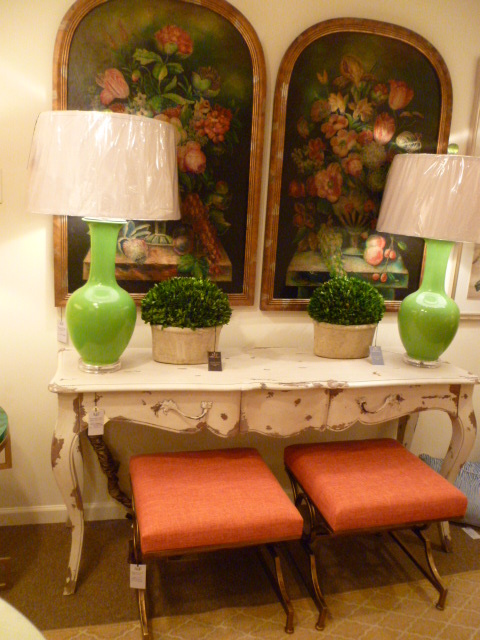 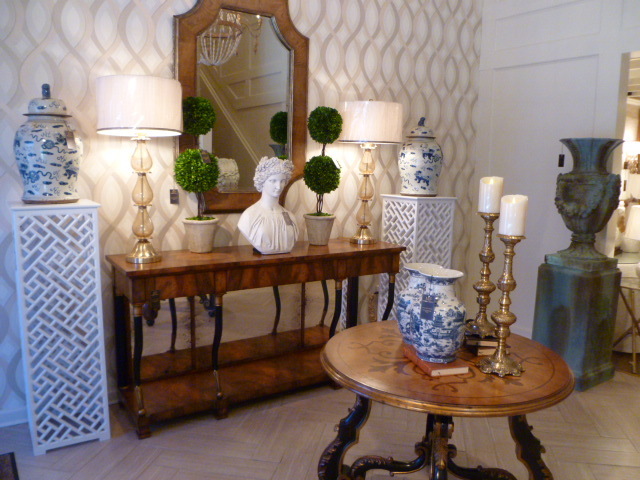 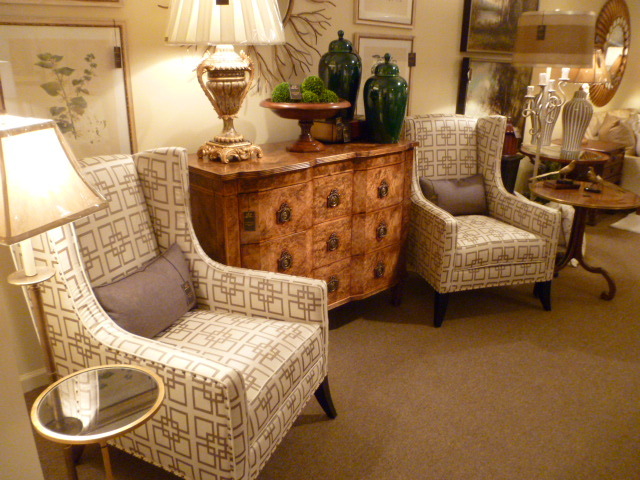 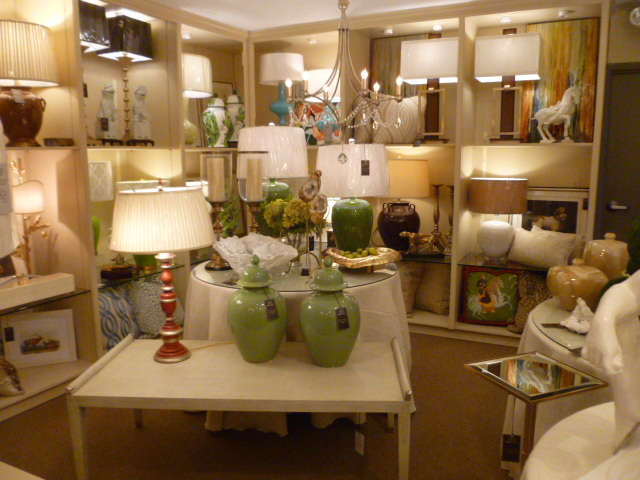 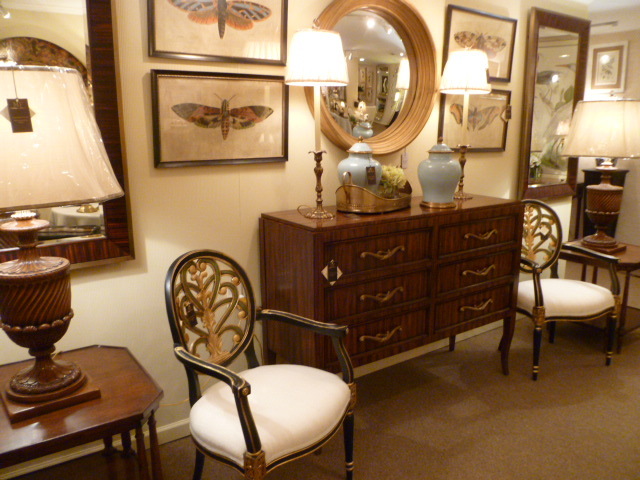 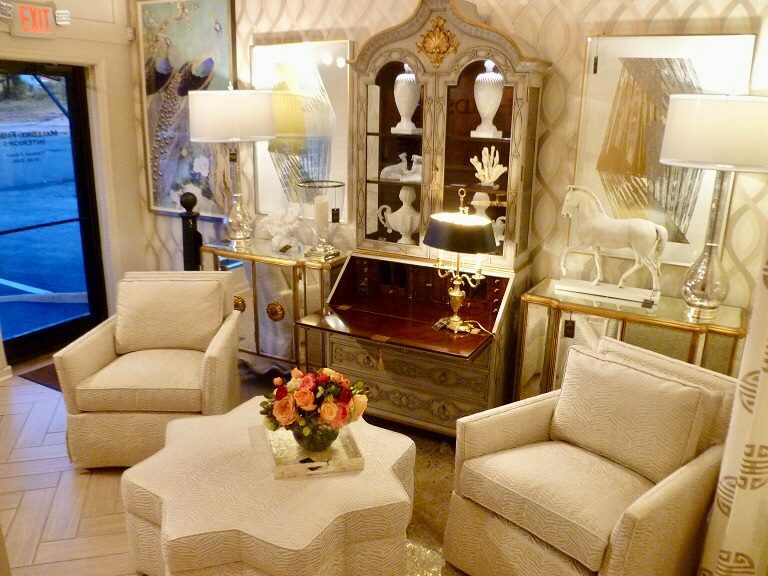 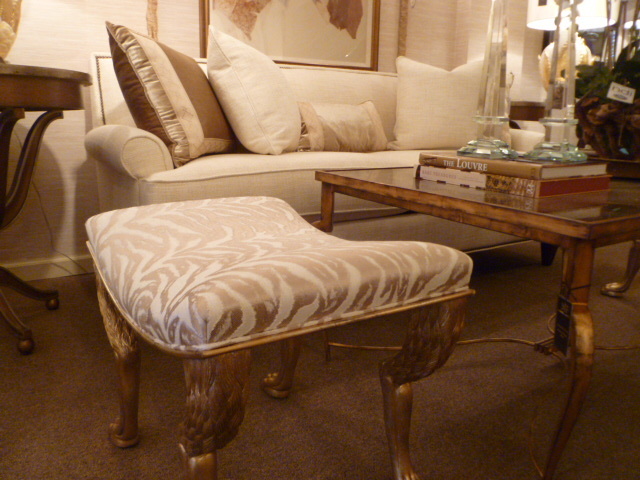 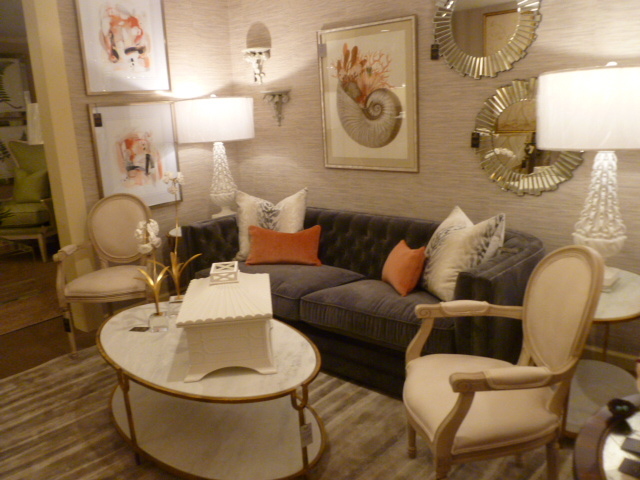 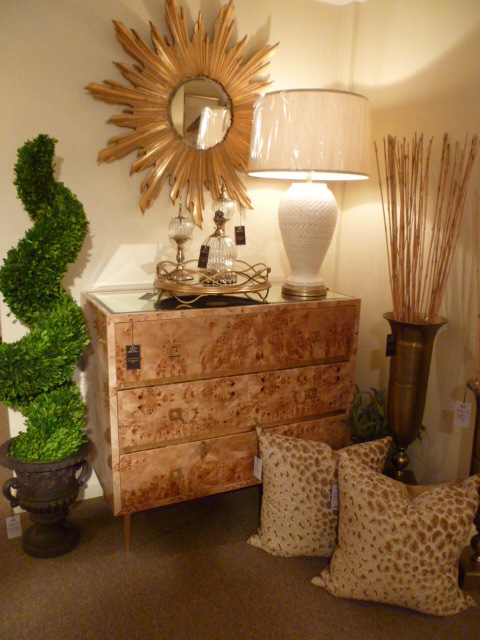 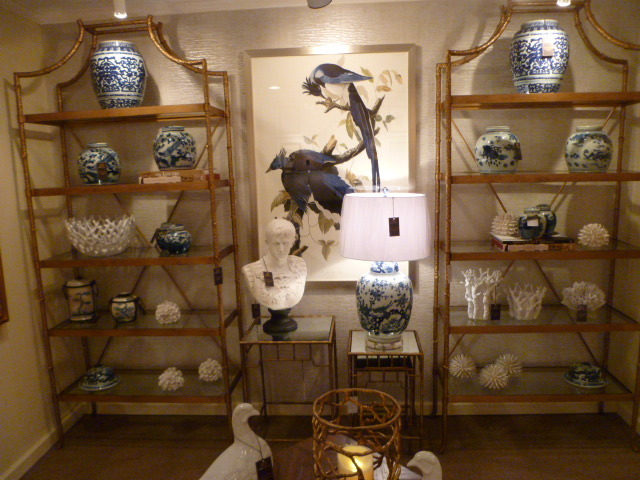 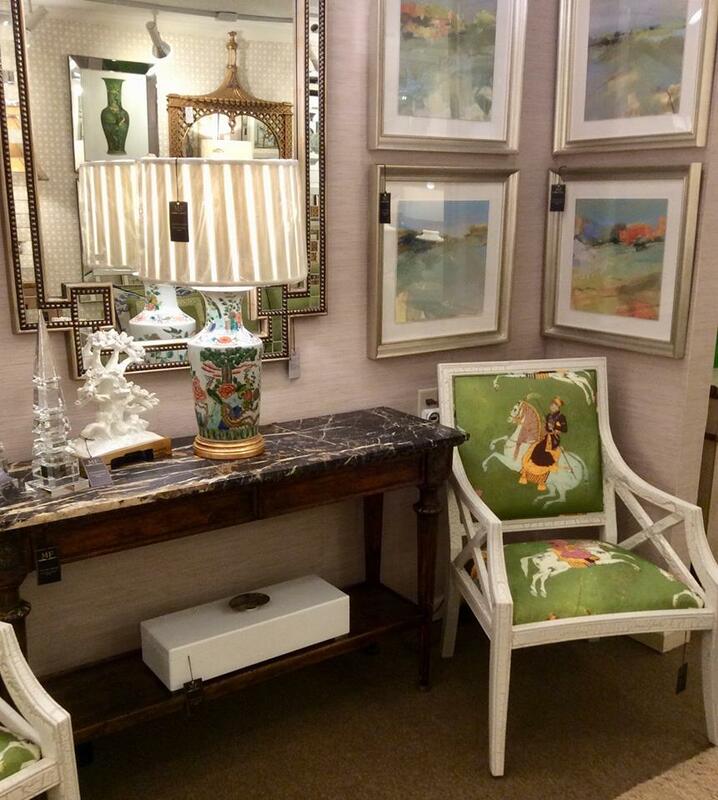 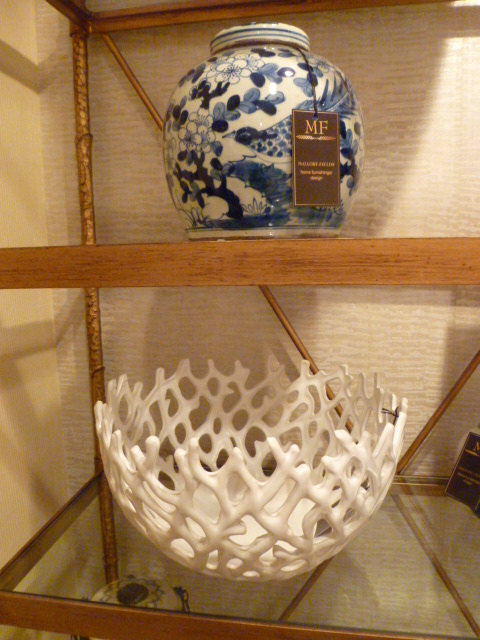 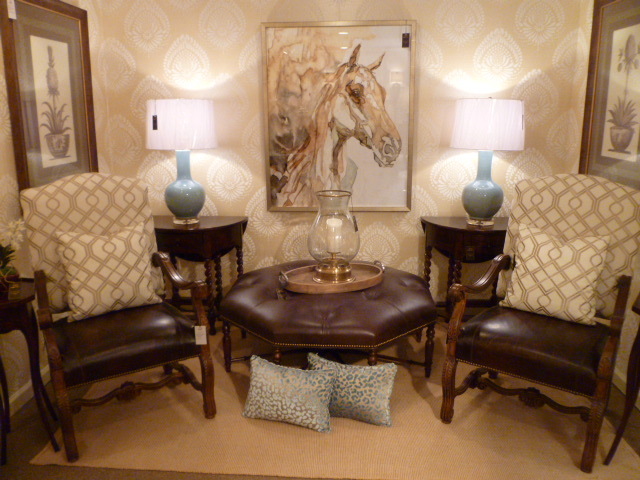 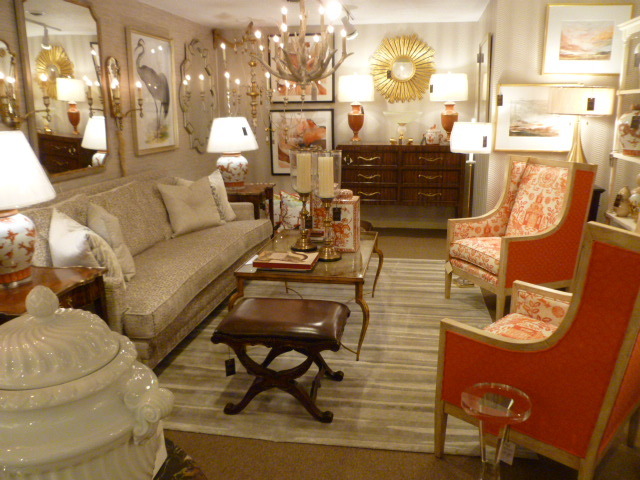 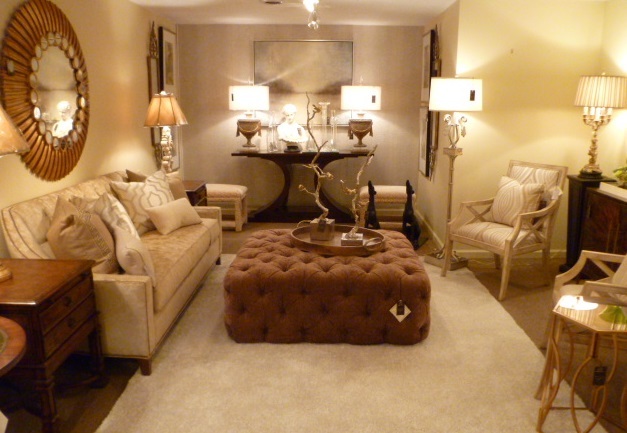 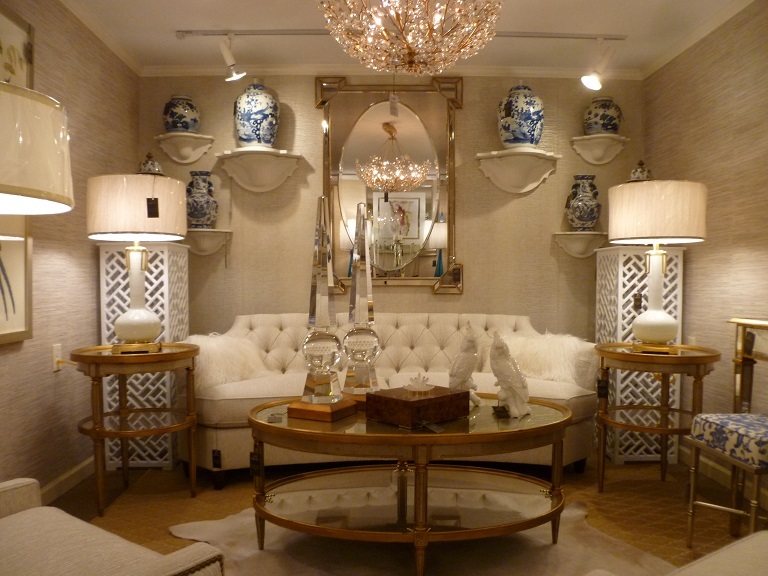 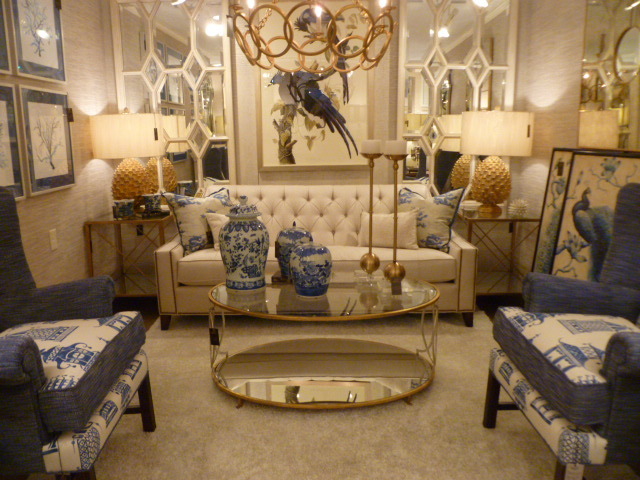 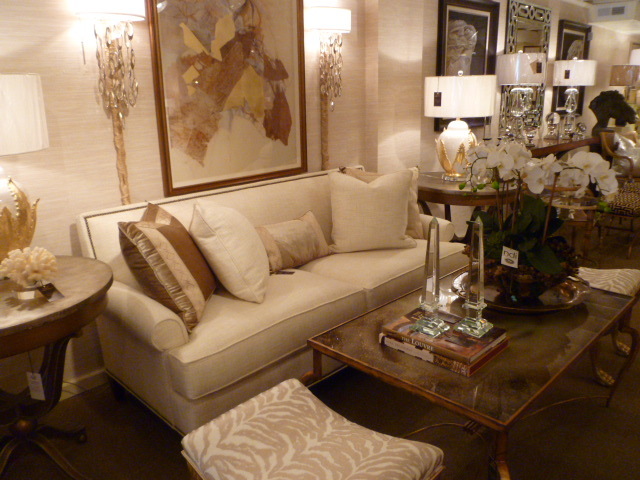 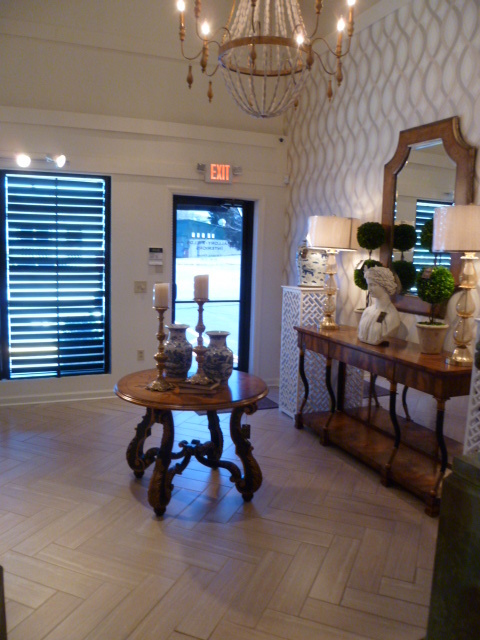 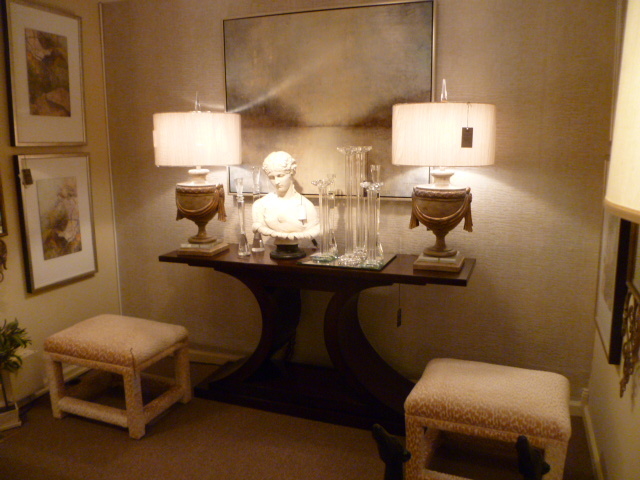 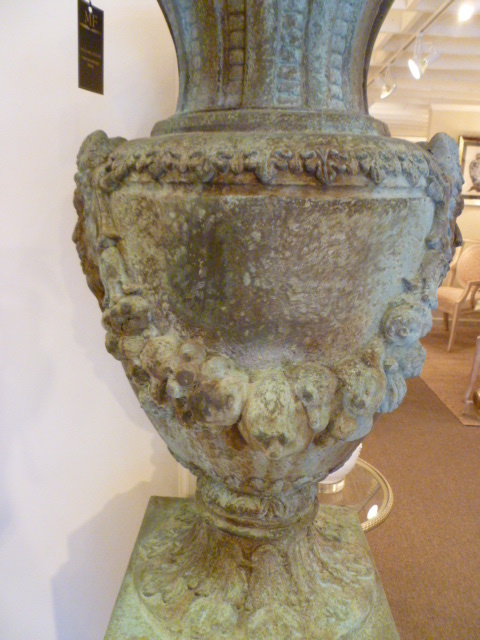 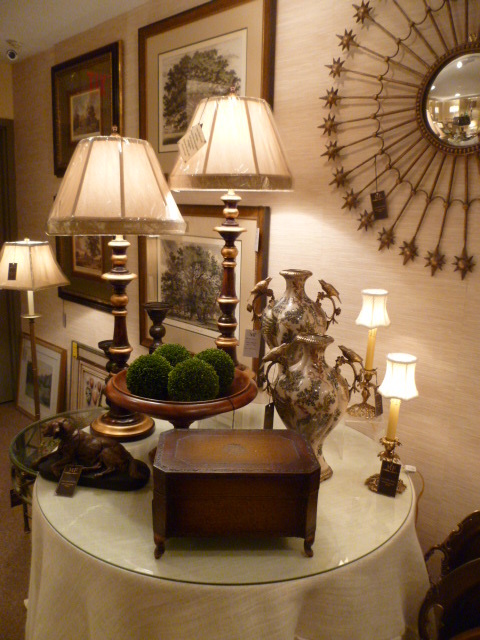 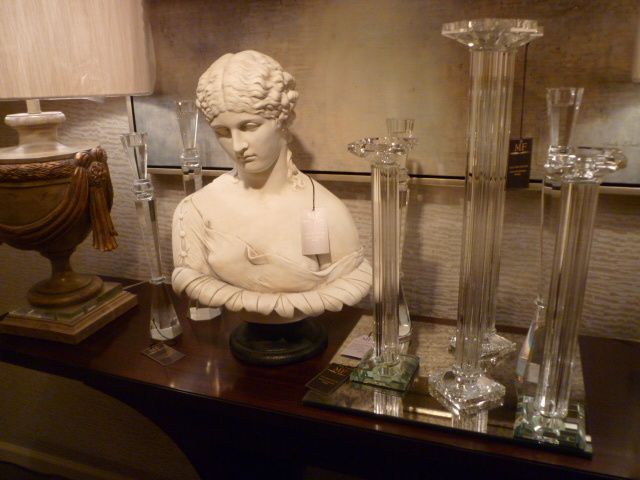 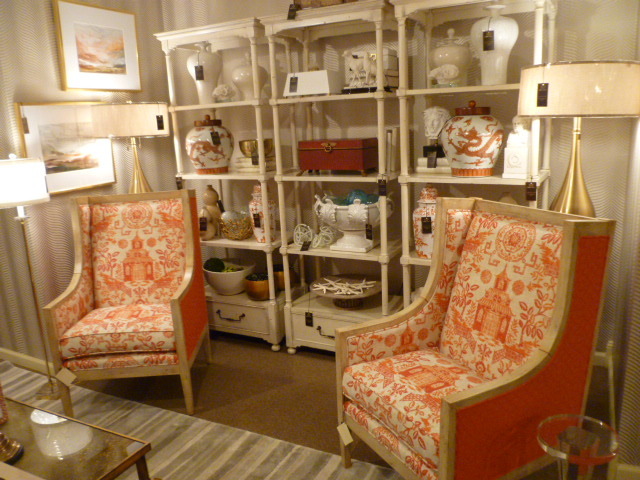 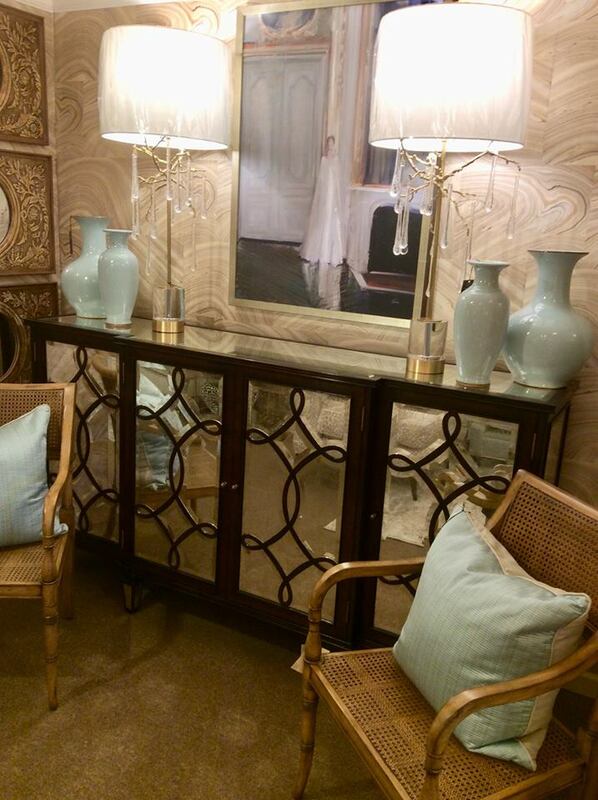 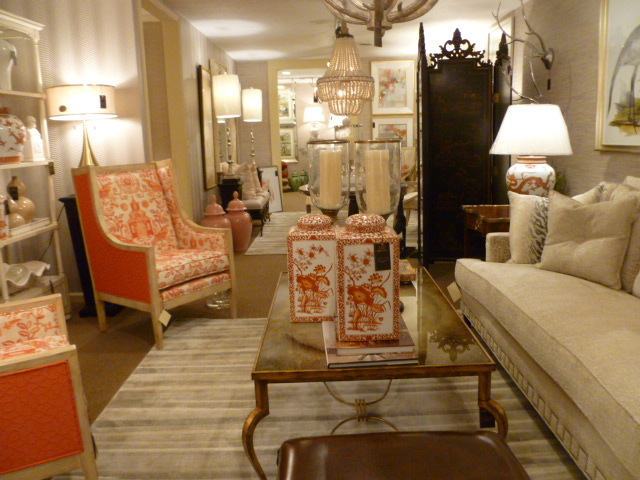 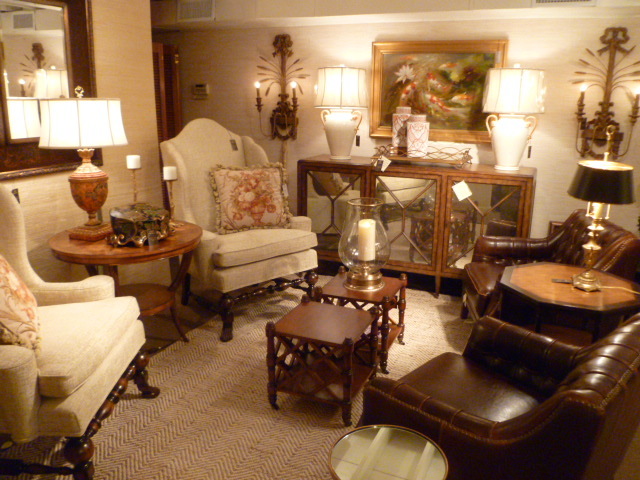 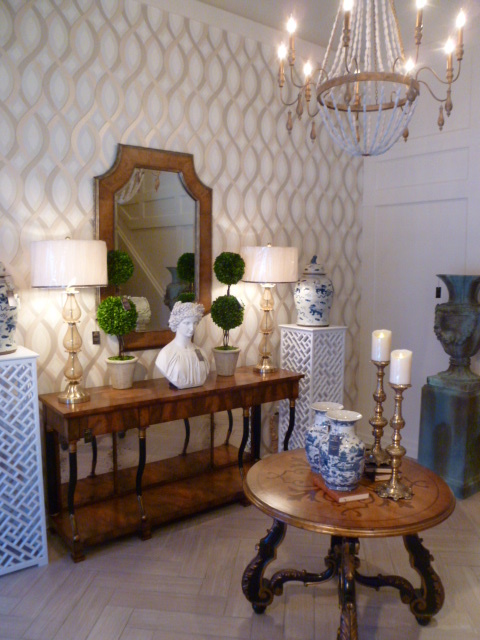 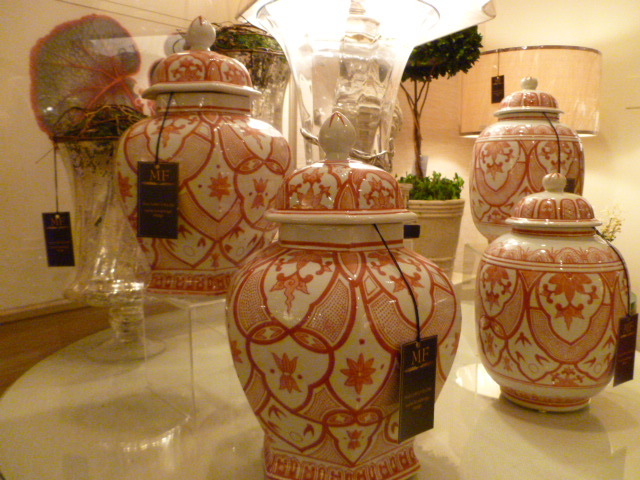 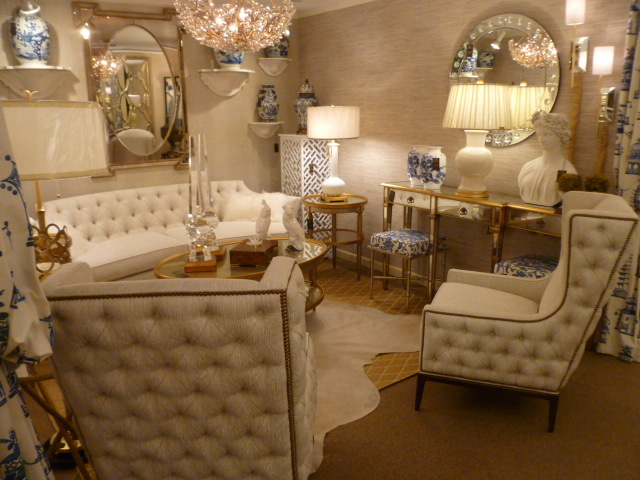 High end home furnishings showroom at Mallory-Fields Interiors. 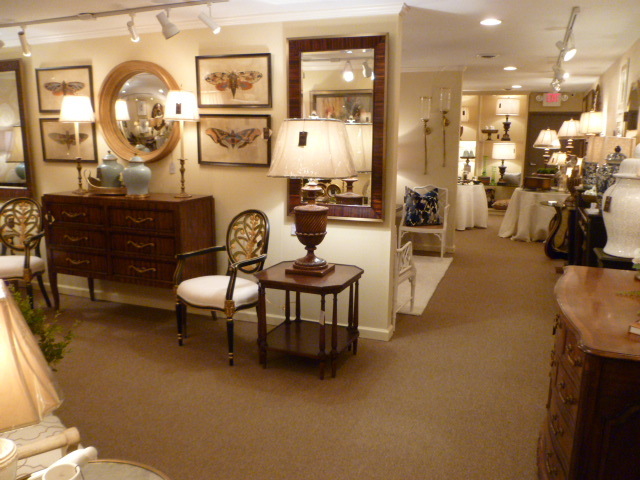 We have a 3,500 sq. 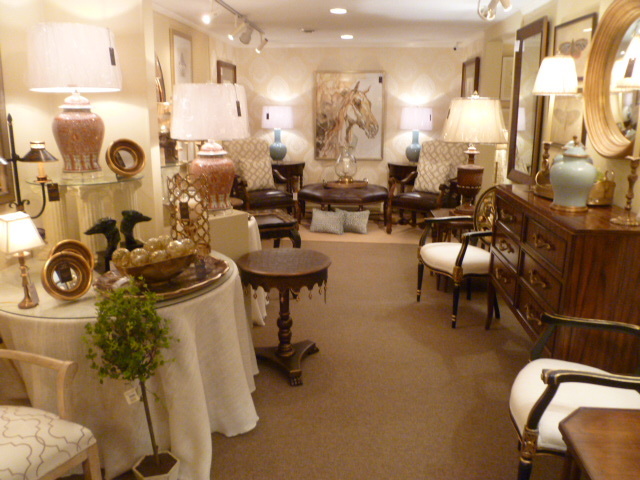 foot high end home furnishings showroom that is open to the public, fully stocked with lovely pieces ready for immediate purchase. 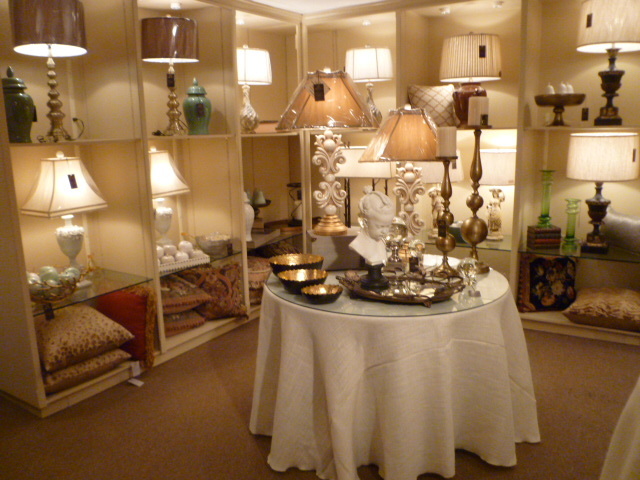 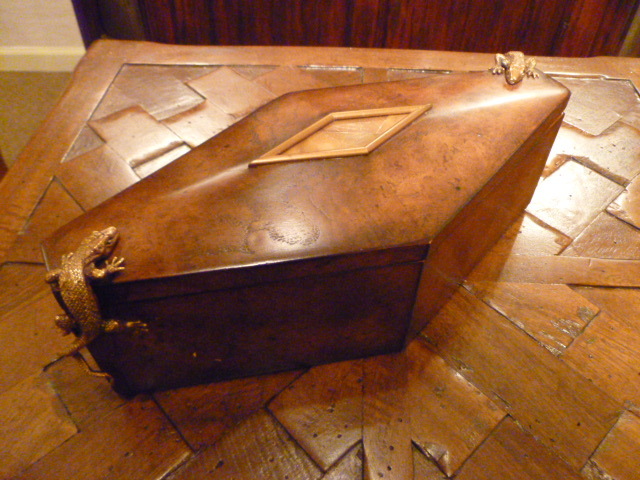 We offer a large variety of products, all from the industry’s finest manufacturers.